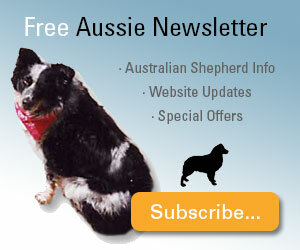 Home > Dog Nutrition Articles > Why Choose A Homemade Dog Treat? 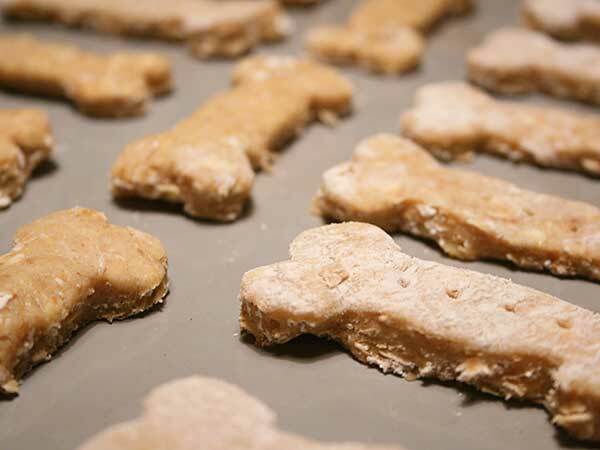 A homemade dog treat may not seem necessary, especially when you can go to your local grocery store and find a wide selection of treats. 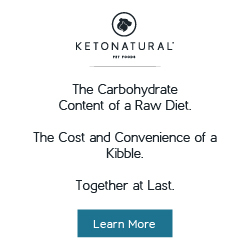 And if they're out there on the shelves, they must be okay for your dog to eat, right? Well, that may be technically true but it doesn't necessarily mean that the packaged stuff is the best idea for your pooch. Bottom line: it is just better to go that extra mile and make treats for your dog, for several reasons. First off, homemade treats can be cheaper. Buying bag after bag of packaged treats can really add up after a while. When you consider that most recipes for homemade treats are created from ingredients you probably already have in your pantry or that you can buy in bulk for much less, it is by far the more budget-friendly way to go. You can also create your treats in larger quantities, saving you even more time and money. This may seem insignificant, but it can make a real difference to a family on a tight budget. Of course, cost is just one small concern when it comes to the idea of a homemade dog treat. The far bigger concern is health and safety. Think about it this way: you probably avoid eating a lot of processed foods yourself, right? In most cases, it's because you know that processed food contains many artificial ingredients and chemicals and you don't want to put them in your body because of the damage they could do. Well if that's true for you, then it's certainly also true for your pet. Just look at the ingredient list on any bag of store bought dog treats. 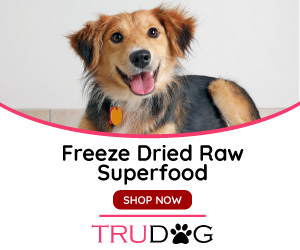 You'll see a bunch of ingredients that you probably can't even pronounce, and chances are they aren't very good for your dog. In fact, research has shown that some of these chemicals can actually interact negatively with your dog's brain, causing aggression and other behavioral issues. 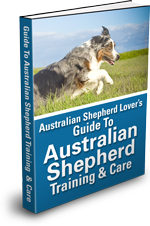 In breeds like the Australian Shepherd, that tend to be very energetic to begin with, this can be a real problem. At the same time, store-bought treats can contain an unhealthy amount of saturated fats, which can lead to weight gain and sluggishness. In contrast, a homemade dog treat can be made with healthier ingredients, avoiding chemicals and excess fats so that your dog is getting all of the nutrients he needs. You can even include ingredients that can help to maintain healthy teeth and gums and a shiny coat. Finally, like anything homemade, treats that you make yourself just taste better. That's because you can control what goes into the treats and can adjust them to suit your dog's individual taste. And, of course, the extra helping of love that goes into the baking never hurts either! Again, think of your own eating habits. If you prefer a homemade batch of cookies to something you get in the store, why wouldn't your dog? 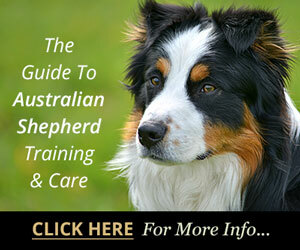 Dogs give us so much love, obedience and help on a daily basis. 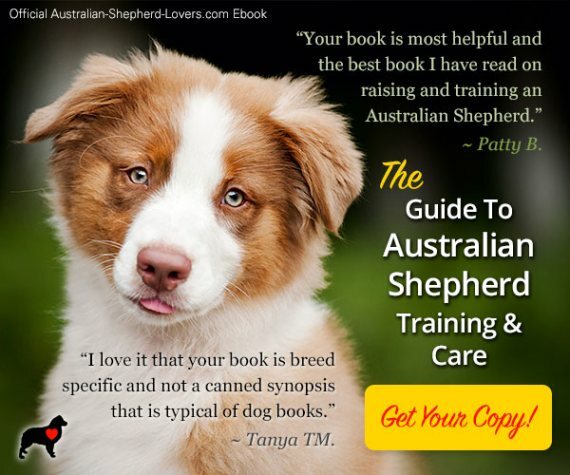 This is true of all breeds, but particularly of working dogs like the Australian Shepherd, who are so eager to do what their masters want. The least we can do for them in return is provide them with treats that not only reward their good behavior but also help to maintain their good health at the same time. 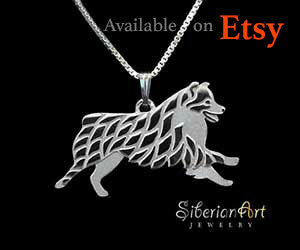 It's a fun and easy way that you can give back to your best friend and put a smile on both of your faces!